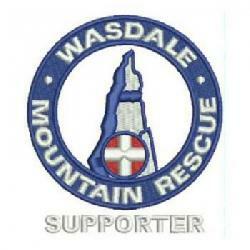 Team called by NWAS about a walker who had fallen whilst on the climbers traverse path on Great Gable, near Napes Needle and sustained a fractured wrist. The team had a number of members away at various training events and with a possible stretcher carry needed we called our colleagues in Duddon Team to support. In the end the injured walker made their own way down to Burnthwaite Farm.